A Montessori Tides teachers role is more that of a guide or a facilitator rather than a “teacher”. She guides the children through the curriculum sequences by providing lessons and key experiences that peek their interests, encourage further exploration, and thus allow children to make their own discoveries. Dr. Montessori considered the science and art of observation to be a fundamental necessity for teachers to understand and support the individual development of each child. Therefore, our teachers become a “student of the child”. They utilize various observation techniques and assessments tools as they evaluate and record information about each child. From these, they are able to make individual lesson plans for each child while remaining alert to changes in the child’s interest, progress, mood, and behavior. An important part of the teacher’s role is to create a culture of kindness, respect, and cooperation in the classroom community. This includes setting clear ground rules and balancing consistency with the need to be flexible to individual needs of children. Through lessons of grace and courtesy the teacher establishes the customs and procedures of the classroom which then enables children to participate freely and responsibly. The teacher is a constant role model in the classroom keeping in mind children learn by imitation. The teacher models respectful interaction with the children and other adults and constantly demonstrates the rules and procedures of the classroom thus teaching the importance of care for others and the environment. One of the main duties of the Montessori Tides teacher is to prepare and maintain a beautiful and inviting learning environment. The teacher assures the learning materials are displayed in an attractive, orderly, and sequential manner that draws the child to activity. The focus is on preparing an environment that meets the needs of the children and appeals to their interest while encouraging children to be independent and successful. The teacher will spend a significant amount of time creating and preparing new materials, organizing, and making adjustments to the environment in order to meet the ever changing need of the children in the class. 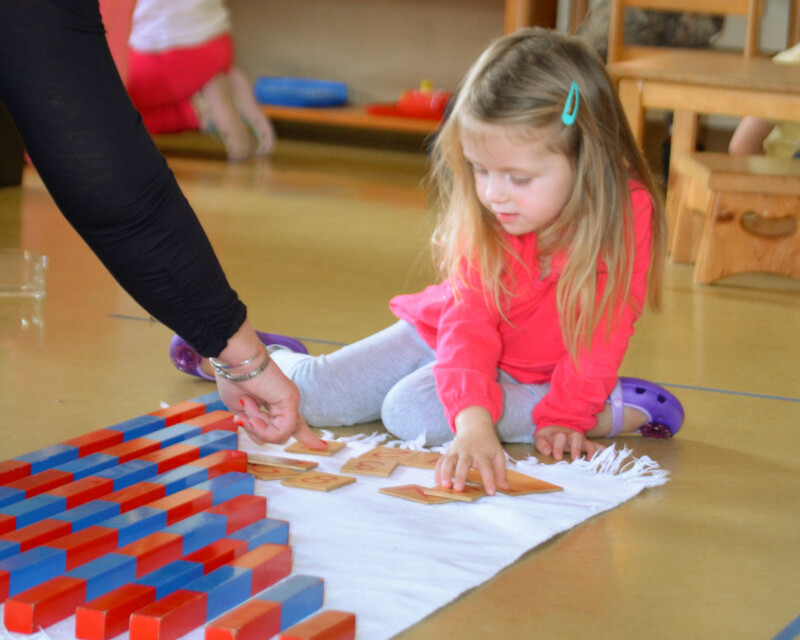 Our teachers follow Dr. Montessori’s belief that if a teacher prepares the environment properly, making sure to remove any obstacles to the child’s development, the child will then be able to freely go about his or her own work unfolding who they truly are. Our teachers recognize that when we interact with children “we teach who we are”. Teacher preparation at our school includes both personal and professional development so that the teacher is continually learning more about themselves, child development, and educational strategies that will assist one in better serving the needs of children. Montessori teachers are the dynamic link between children and the Prepared Environment. They systematically observe their students and interpret their needs. They are constantly experimenting, modifying the environment to meet their perceptions of each child’s needs and interests, and objectively noting the result. They prepare an environment meant to facilitate children’s independence and ability to freely select work that they find appealing, selecting activities that will appeal to their interests and keeping the environment in perfect condition, adding to it and removing materials as needed. They carefully evaluate the effectiveness of their work and the design of the environment every day. They observe and evaluate each child’s individual progress. They respect and protect their students’ independence. They must know when to step in and set limits or lend a helping hand, and when it is in a child’s best interests for them to step back and not interfere. They are supportive, offering warmth, security, stability, and non-judgmental acceptance to each child. They facilitate communication among the children and help the children to learn how to communicate their thoughts to adults. 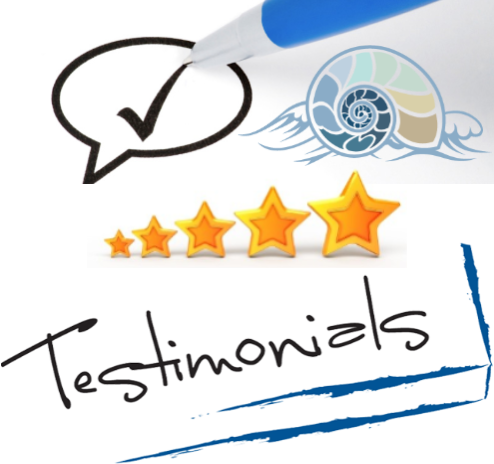 They interpret the children’s progress and their work in the classroom to parents, the school staff, and the community. They present clear, interesting and relevant lessons to the children. They attempt to engage the child’s interest and focus on the lessons and activities in the environment. They model desirable behavior for the children, following the ground-rules of the class, exhibiting a sense of calm, consistency, grace and courtesy, and demonstrating respect for every child. They are peace educators, consistently working to teach courteous behaviors and conflict. They are diagnosticians who can interpret patterns of growth, development, and behavior in order to better understand the children and make necessary referrals and suggestions to parents. To learn more about our teachers, click here.